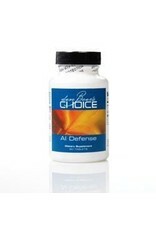 AI Defense is a revolutionary nutraceutical for battling inflammation sites afflicted by auto immune disorders such as MS, Parkinson's, rheumatoid arthritis, and psoriasis. Human trials as well as in-vitro studies have proven its ability to maintain healthy tissues of the joints, digestive system, nervous system and nearly every other organ and system in the body. 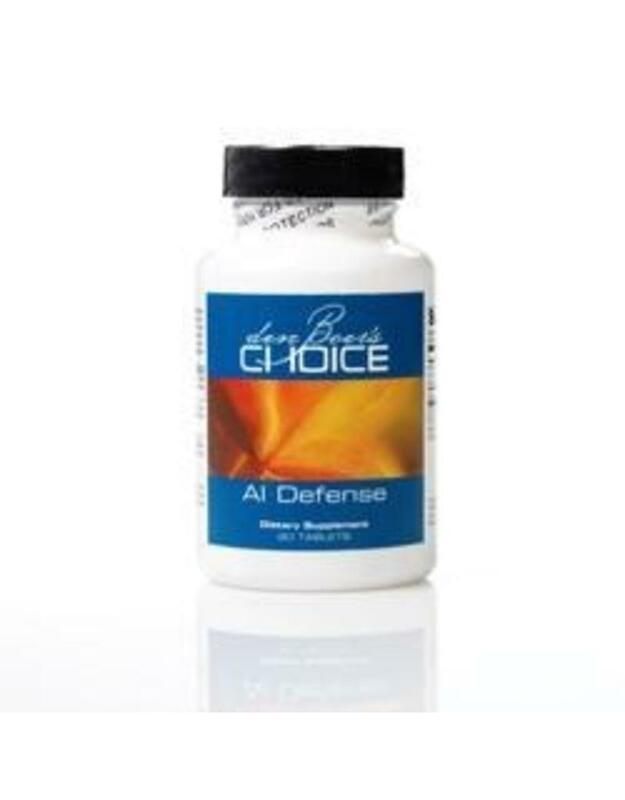 AI Defense contains an extract from hops called tetrahydro-iso-alpha acid (THIAA) which research has shown effectively modulates inflammation sites in the body to normal, without damage. Other Ingredients: Microcrystalline cellulose, stearic acid (vegetable), calcium silicate, silica, magnesium stearate (vegetable), and coating (hypromellose, medium-chain triglycerides, and hydroxypropylcellulose). Recommendations: Take one tablet three times daily or as directed by your healthcare practitioner. This product requires doctor recommendation for purchase. Without doctor authorization, we reserve the right to remove this nutritional supplement from your order, In which case you will not be charged.